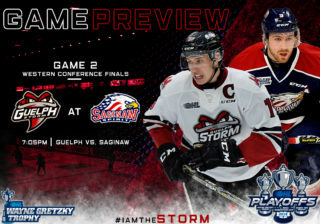 Join the Storm’s PA team on September 3rd vs. the Steelheads! 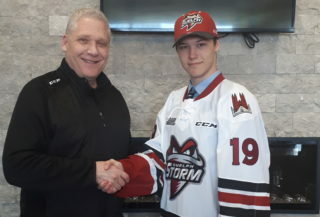 The Guelph Storm are giving you the chance to be part of our PA team for our special Labour Day pre-season game on Monday, September 3rd versus the Mississauga Steelheads at 2:00pm! For this game, all kids 12 and under have free admission. Starting line-up, introducing the five Storm players to start the game, along with the starting goaltender. 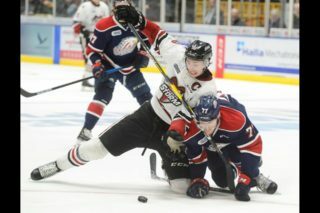 Penalty call, announcing a penalty to either the Storm or opposing team. or, Storm goal, announcing who scored, and the assists. 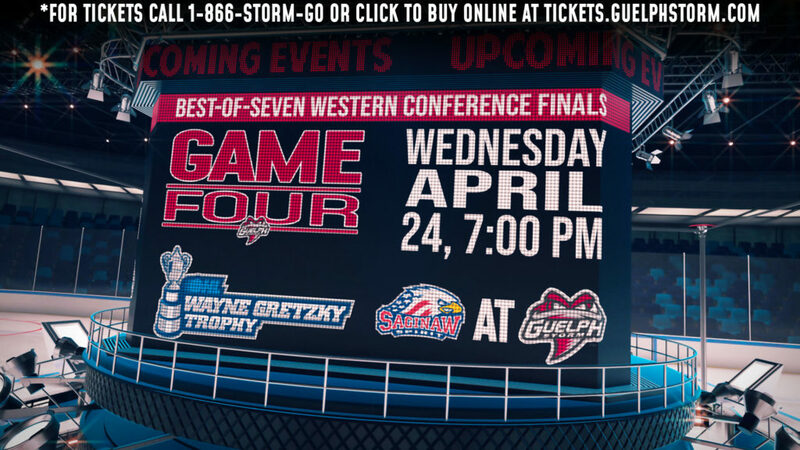 Share it with us on Twitter (must mention @Storm_City), or Instagram (must mention @guelph_storm_ohl). Every submission MUST include the hashtag #STORMINTHEPA in order to be considered. The deadline to submit is August 20th.